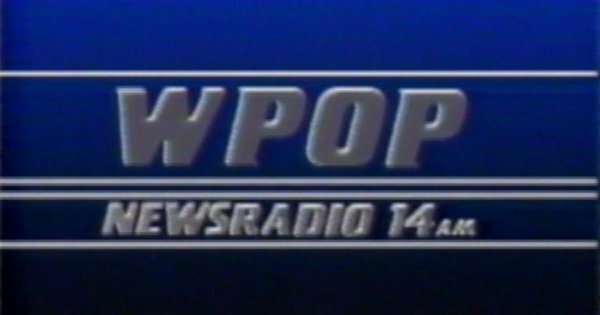 Here’s a local Connecticut commercial for radio station WPOP (Newsradio 14AM) in Hartford, from March 1987. 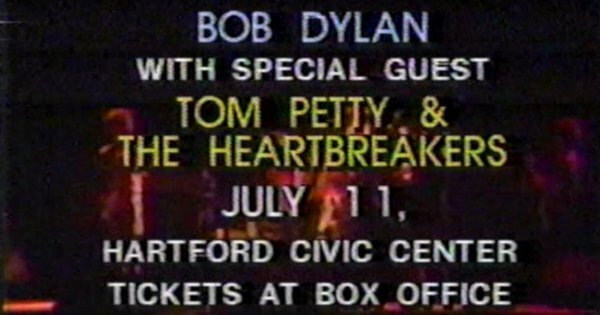 Here’s a local Connecticut commercial for a Bob Dylan concert at the Hartford Civic Center, from May 1986. 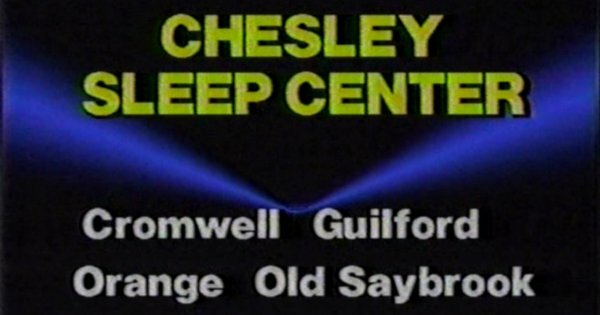 Here’s a local Connecticut commercial for Chesley Sleep Center, from February 1986. 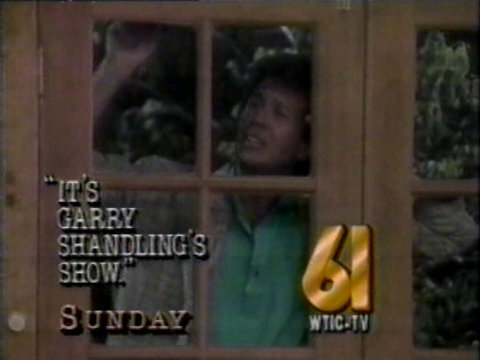 A behind the scenes promotional spot for It’s Garry Shandling’s Show on FOX, from 1988. 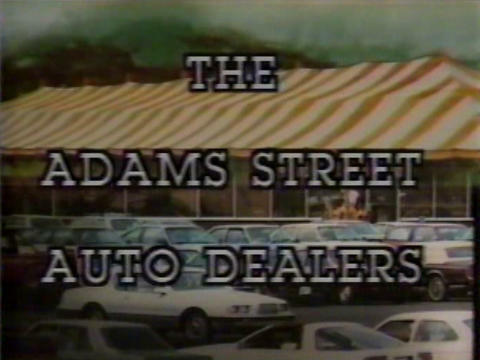 Local Connecticut Commercial for the Adams Street Auto Dealers in Manchester, from July 1987. Local Connecticut Commercial for the Essex Motor Inn in Manchester, from July 1987.